According to a press release from Garrett Townsend, the Georgia Public Affairs Director for AAA, the average price for gasoline in Georgia dropped to the lowest level of the year Sunday, at $2.29 per gallon. “Georgia gas prices for the month of November averaged 25 cents per gallon less than in October. Despite falling gas prices, this was the most expensive November at the pump in four years. The monthly average price of $2.50/g was 12 cents more than November 2017, and 34 cents more than November 2016,” according to the news release. 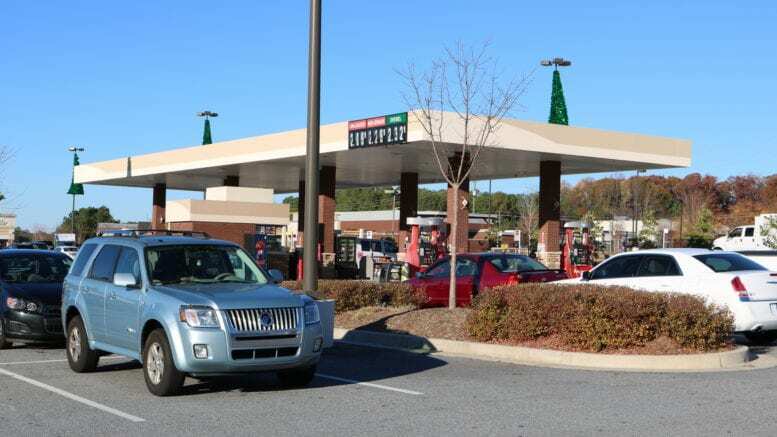 Despite the recent drops, last month was the most expensive November at the pump in four years in Georgia. The statewide monthly average for November price of $2.50/g was 12 cents more than the same month in 2017, and 34 cents more than November 2016. As of this morning Cobb County gas prices average $2.262 per gallon, according to AAA’s gas price calculator. That’s slightly below this morning’s statewide average of $2.276. 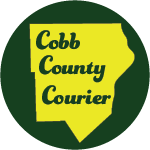 Be the first to comment on "Cobb County gas prices average $2.262 per gallon"